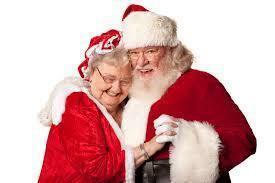 Mrs Santa Claus is available to help out at your Christmas Party or Special Event. and hug or pose for pictures. Call us at 480-820-8030 to discuss any special requirements.